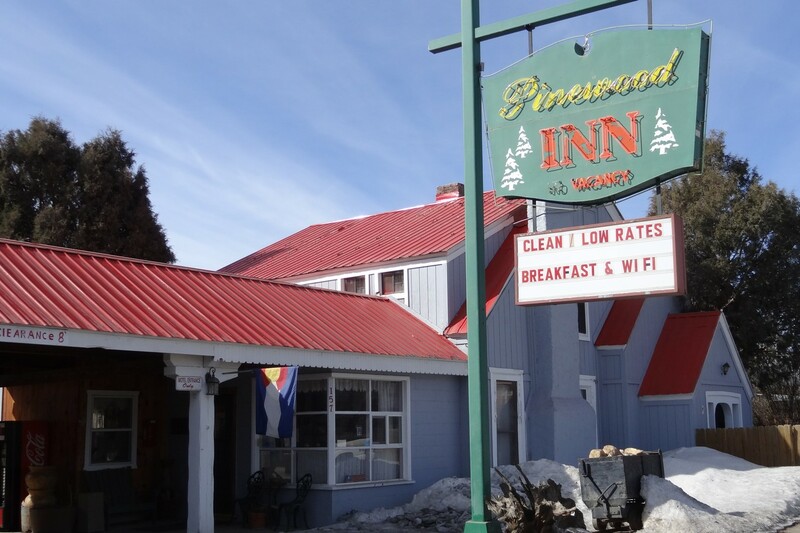 Located 1/2 block from the San Juan River on Highway 160, the Pinewood Inn welcomes guests to 25 super clean, comfortable rooms, 5 with kitchens and accommodations for singles as well as families and groups. Non-smoking rooms are available. 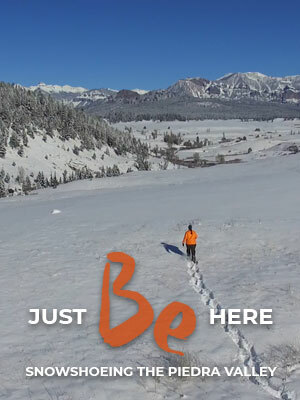 We offer 60 channels of cable TV, free local calls, and ice. Start your morning with complimentary coffee, tea, hot chocolate and baked goodies. 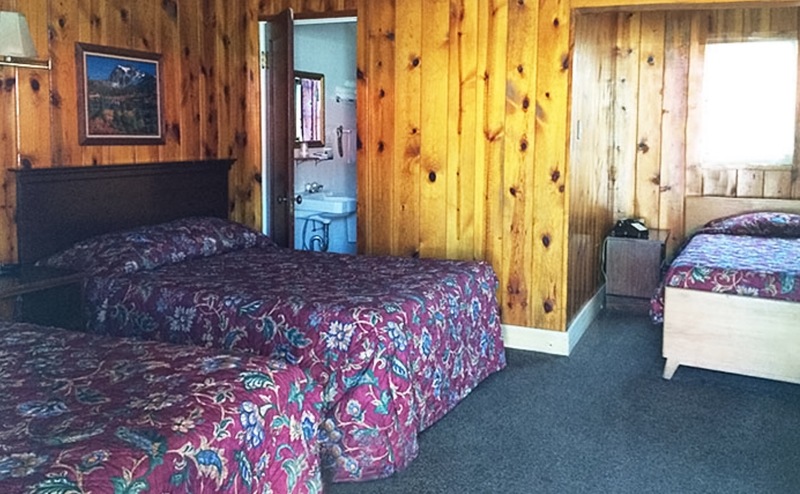 Restaurants, shopping, and our famous mineral hot springs are all within walking distance of the motel.